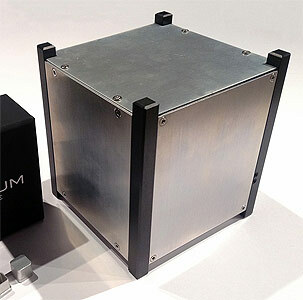 The Elysium-Star 1U CubeSats are a space burial service offered by Elysium Space. The passive Cubesat holds trays with multiple individual capsules containing samples of cremated ashes. The satellite does not contain any systems. The first payload, Elysium-Star 1, part of the Supernova-Beta satellite, was launched in November 2015 on the maiden launch of the Super-Strypi rocket and did not reach orbit. The second one, Elysium-Star 2, was launched on Spaceflight Industry's SSO-A multi-satellite launch on a Falcon-9 v1.2 (Block 5) rocket. It remained attached to the Lower Free Flyer (LFF) platform.